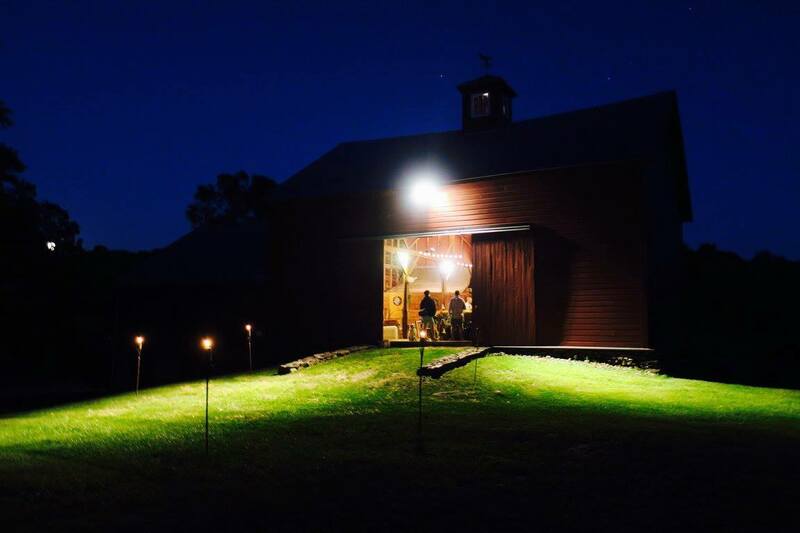 Applications for our Fourth Annual Rhinebeck Residency are now open. 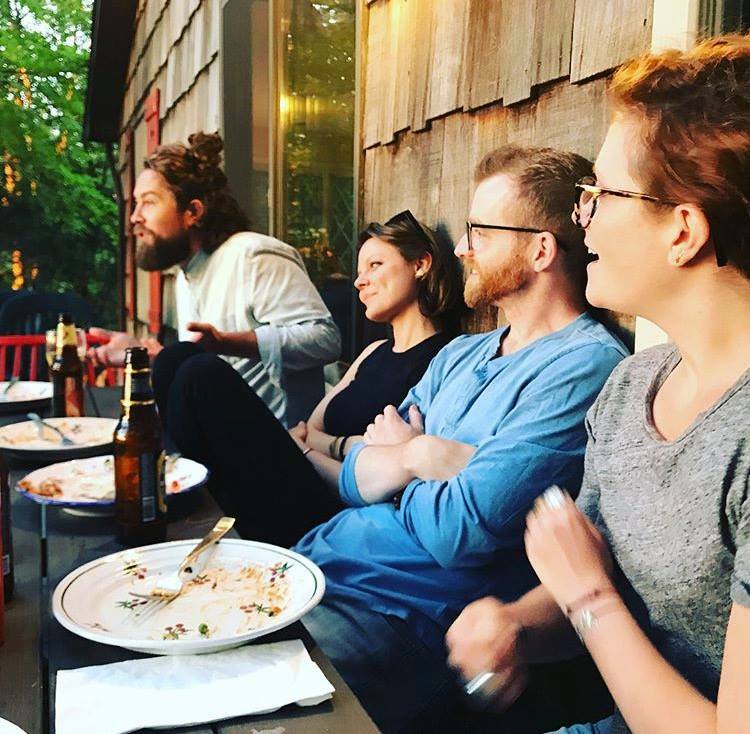 The return of warmer weather signals a great number of things — flowers blooming, a chance to shed our heavy winter gear, and more opportunities for rooftop shindigs and breezy summer get-togethers. 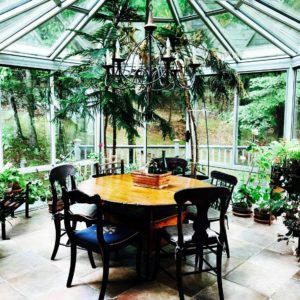 But one of the things we look forward to most each summer is our annual residency in Rhinebeck, where we retreat to the woods for a creative weekend immersed in nature and focus on the art and craft of the written word. 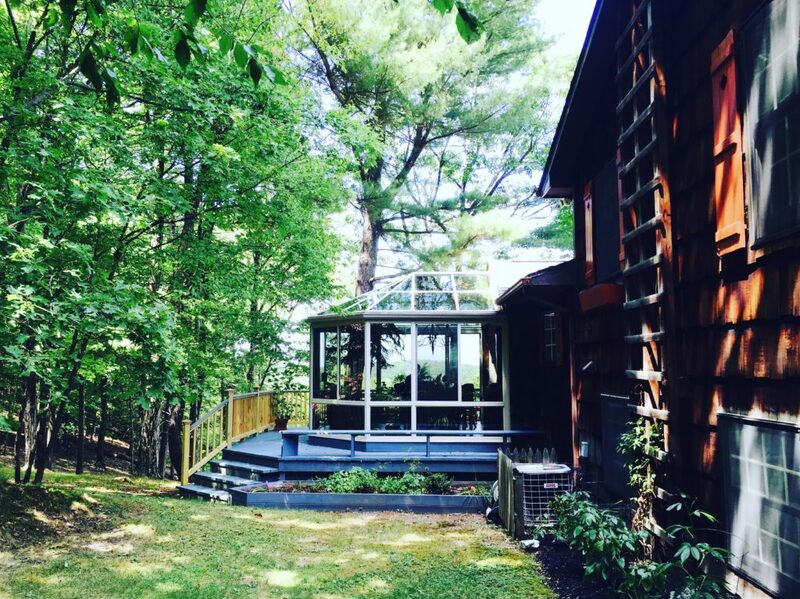 Applications are now open for our fourth annual residency, which will take place the weekend of July 18-21, 2019, at the secluded Crystal Cottage in Rhinebeck, NY. There, we will bring together four residents to hold conversations surrounding our tenth issue, “Willful Innocence,” and workshop their pieces for publication. 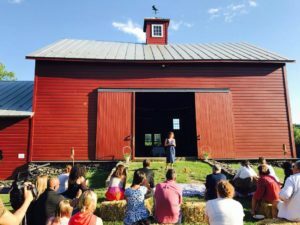 Building upon the success of previous years’ sunset soirées, we will also once again invite the TSW and Rhinebeck communities to take part in an al fresco reading and celebration on the last evening of the residency on Sunday, July 21, wherein residents will get the chance to present their work alongside past contributors and renowned writers alike in a historic barn setting. See images from the 2018 sunset soirée here. For those of you who are located on the west coast, we will be hosting our second Pacific Northwest Residency in February 2020. If you are engaged with and interested in social issues, stay tuned for further information this fall. Please review our Submission Guidelines to see more info about the application process.